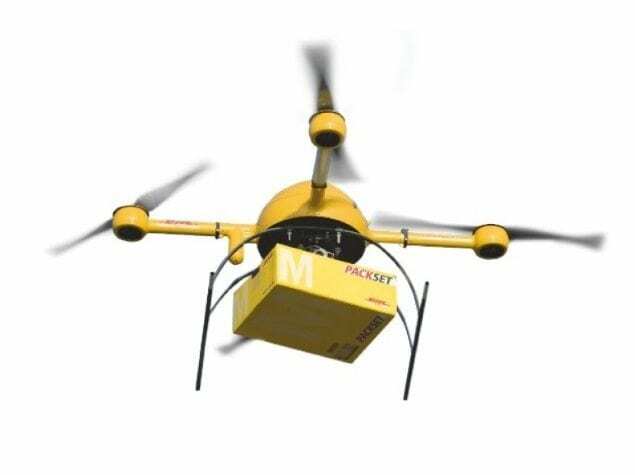 DHL and the German drone manufacturer Wingcopter have launched the DHL Parcelcopter 4.0 in East Africa. Over a six-month period, they tested the delivery of medicines using a drone to an island in Lake Victoria. During the trials, the autonomous DHL Parcelcopter 4.0 completed the 60 km flight from the mainland to the island in 40 minutes on average. A total of 2,200 km were flown and roughly 2,000 flight minutes recorded during the pilot project. The drone thus opens new opportunities to address the logistic challenges in the public health sector in many parts of Africa, especially supplying hospitals and pharmacies. Medical care for the roughly 400,000 residents of the Ukerewe island district of Lake Victoria is limited. Six hours are needed to cover the overland route of 240 km.